Juvenile coral abundance and community composition depend on the spatial scale studied. 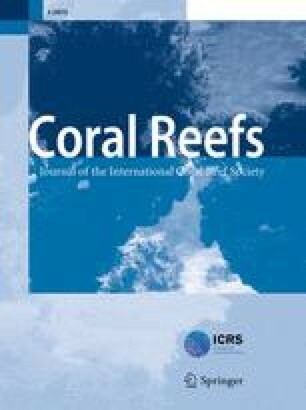 To investigate this, an evaluation was made of juvenile coral density with hierarchical spatial analysis in the northern Mesoamerican Barrier Reef System (MBRS) at ~10 m depth. Study scope included semi-protected and unprotected areas located in this region. A total of 19 juvenile coral taxa were found, including 10 scleractinian species, 8 scleractinian coral genera not identified to species, and 1 Millepora species (Hydrozoa-Milleporidae). In terms of relative abundance, Agaricia spp., Siderastrea spp., and Porites spp. 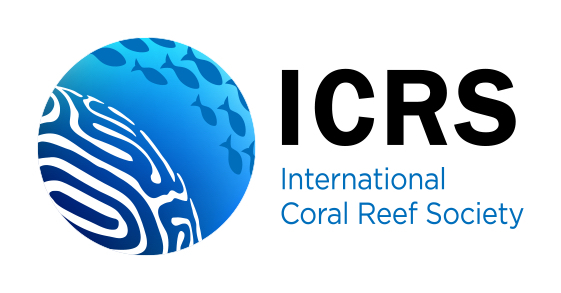 were the main juvenile taxa in the coral community at the surveyed sites, reefs, and regions levels. Greater variance was seen at smaller scales, at site level for taxa richness, and at the transect level for juvenile density, and lower variance was seen at larger scales (reefs and regions). The variance component contribution from each scale likely differed from other studies because of the different factors affecting the community and the different extensions of each scale used in each study. Densities (1–6.4 juvenile corals/m2) and dominant taxa found in this study agree with other studies from the Western Atlantic. Detected variability was explained by different causal agents, such as low grazing rates by herbivorous organisms, turbidity, and/or sediment suffocation and some nearby or distant localized disturbance (human settlement and a hurricane). The authors would like to thank R. Hernández-Landa, C. González-Salas, and E. Nuñez-Lara for their help with the fieldwork, and the staffs of the Sian Ka’an Biosphere Reserve, SEMARNAP Quintana Roo, and Amigos de Sian Ka’an for use of their facilities. Thanks are also due Dr. Terry Hughes, Dr. Peter Sale, Dr. Pierre Legendre and two anonymous reviewers for their helpful commentaries on this paper. This research was partially financed by UNEP, AGRRA, CONACYT (28386-N) and CINVESTAV. M.A. Ruiz-Zárate received funding from CONACYT (grant 129322).